Drew, the CD is tremendous!! I cannot stop listening to it. Great songwriting, great tones, great playing, great production. Just absolutely hands down one of the best guitar albums I’ve ever heard! 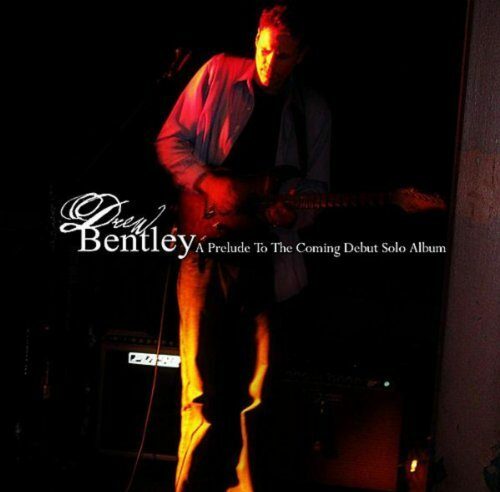 Lots of Steve Morse, Johnny A, Steve Lukather, and Eric Johnson influence evident, but never ever a copycat. You should be very proud with your accomplishments!! Bravo, Maestro!!! 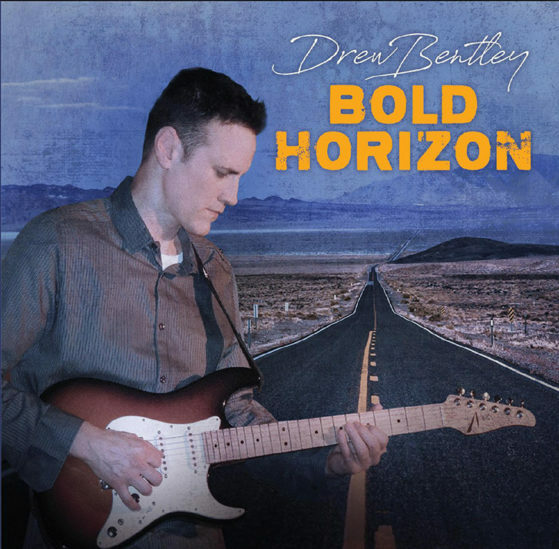 Hi everyone, I waited patiently, and finally received my long awaited Drew Bentley CD: “Bold Horizon”. Drew has been my friend for many years. He’s also the amazing Guitar Player for DaPhunk Band. 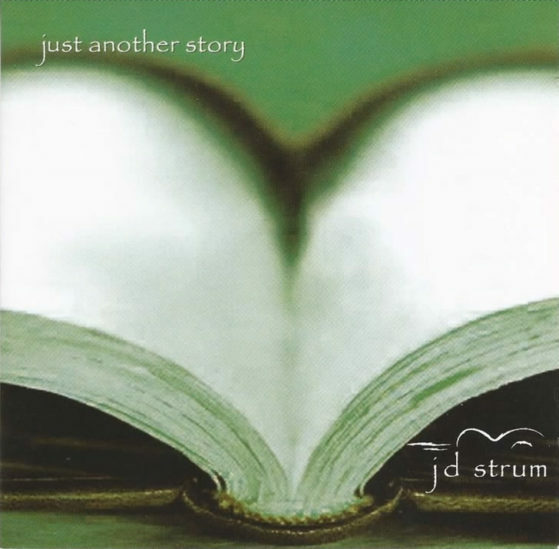 Drew spent many years putting this CD together. I have to say, I LOVE IT!!! I listened to it twice last night!! I can’t wait to listen to it again. This is a fun disc! There’s a lot going on and it makes you want to listen to it over and over. Drew has some of the best musicians in Pittsburgh playing on this release. Among others, he has my favorite Pittsburgh jazz drummer: Brian Edwards. The musicianship from the players on this CD is obviously way above what we all usually hear. I’m a huge fan of guitar gods like Joe Satriani, Eric Johnson and Steve Vai. You can hear obvious influences from these guys, but Drew goes in many other directions as well. The sound textures vary from song to song. 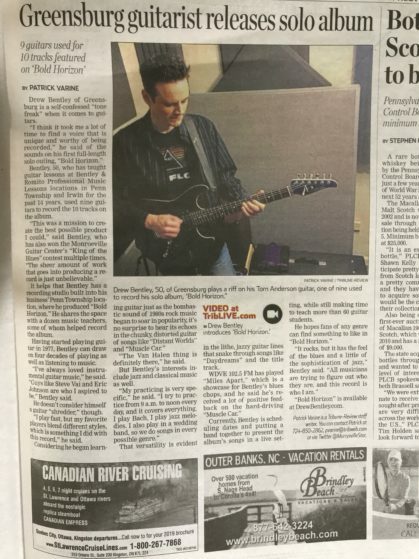 Drew’s versatile playing style blazes thru jazz, rock, blues, and much more. This CD is for those of us who like more than one kind of dressing on our musical salad. There’s something for everyone on this record!